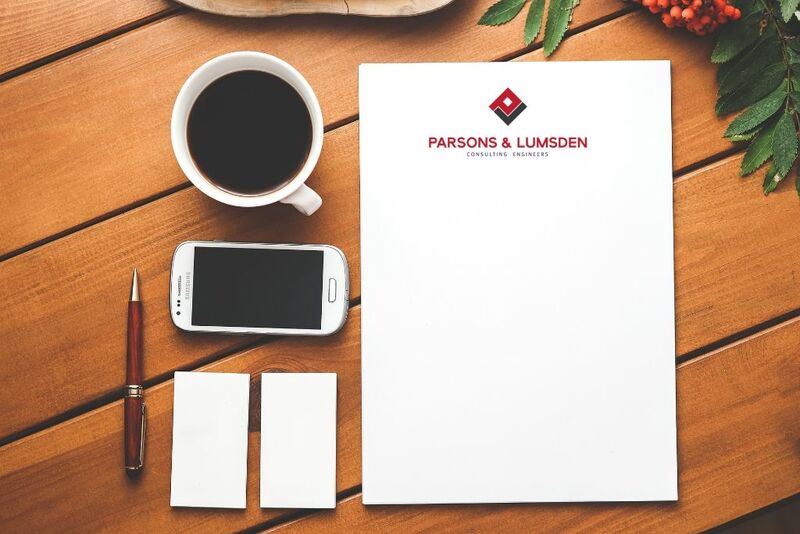 Parsons & Lumsden has opened up for the new year, we hope that everyone has enjoyed the festive season and their time off. All our projects are back on track and we are working our way into the new year. Keep up to date with all our projects through our social media platforms. We are looking forward to a very eventful 2019! Error: Error validating access token: Session has expired on Saturday, 13-Apr-19 02:00:32 PDT. The current time is Thursday, 18-Apr-19 05:35:49 PDT. "Progressive HVAC solution for Cornubia filling station"
The April edition of the RACA Journal, by @HVACR_Online, features the Cornubia Filling Station @Shell Garage.